Every year, new high-profile data breaches and cybercrimes are occurring. No business or medical practice is too small or too large to be damaged permanently in the wake of fines, legal fees and reputational consequences. Over 55% of small businesses have experienced data breaches, and 53% of those have had multiple data breaches. Can you afford not to have a cyber liability policy? The average cyber-attack costs a small business between $84,000 and $148,000. A whopping 60% of small businesses go out of business within 6 months of the cyber-attack. A great deal of information can be lost in an attack since businesses and medical practices store everything from mission-critical information to customer credit card numbers and passwords. 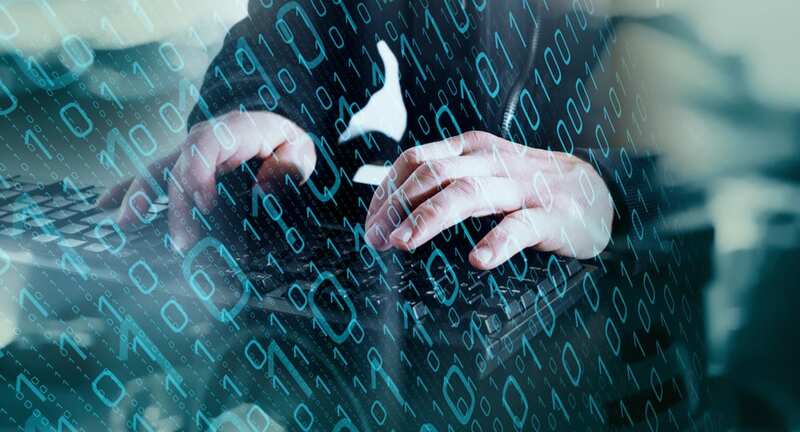 In 2019, Cybersecurity Ventures predicts that ransomware damages will climb to $11.5 billion in 2019, and that ransomware attacks in healthcare organizations (currently the top target) will quadruple by 2020. CG Insurance Group can work with you to determine the right level of coverage to prevent your business from becoming financially devastated in the aftermath of a cyber-attack or security breach. If you are concerned about your current cyber liability policy and protecting the finances and reputation of your business or practice, it’s important to work with an insurance broker who knows how to assess and meet your needs. If you aren’t sure what your insurance needs are, don’t hesitate to get in touch. To learn more about insurance solutions from CG Insurance Group, contact us today at (410) 504-6727.